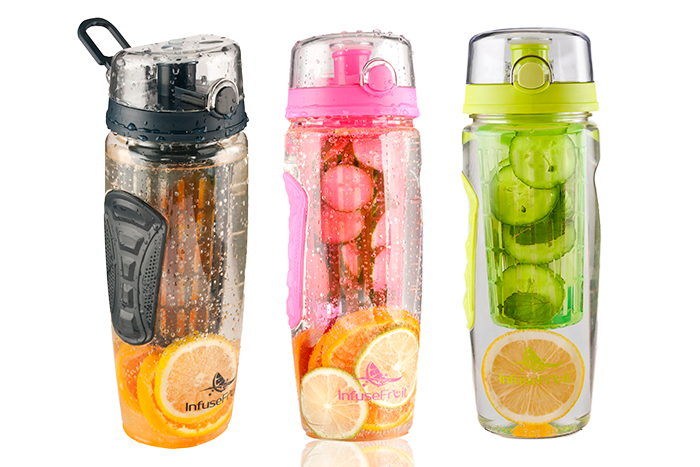 We’re giving away one Fruit Infuse Water Bottle to THREE lucky winners! These stylish bottles are our favorite because they are: Really big! 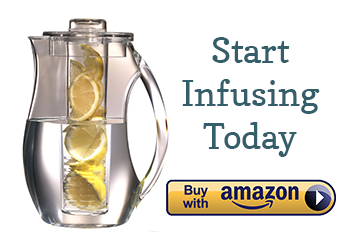 Each bottle holds 32 oz of water and includes a large infusion chamber. 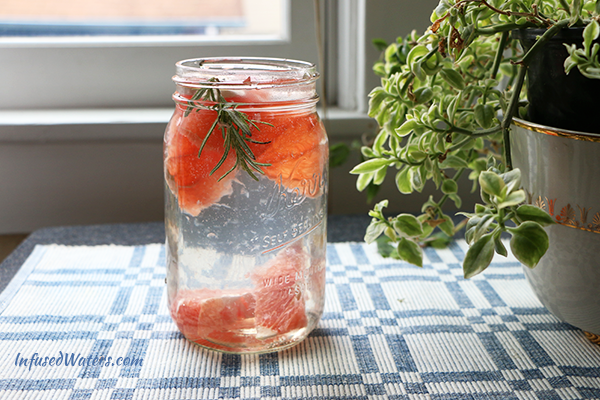 Leakproof and BPA-free….